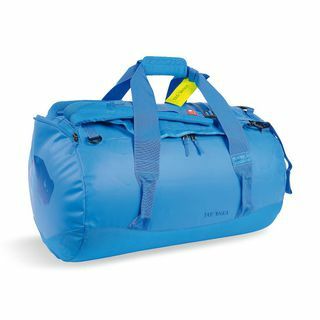 Under 30L, Great for travelling, biking, day walks, gym or study. Keep your identity safe when travelling with these RFID blocking wallets and bags. 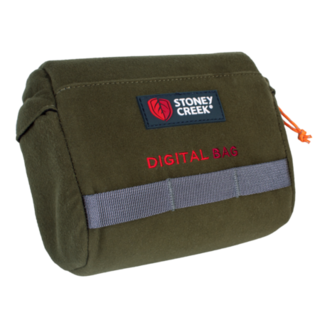 Bumbags, Toiletry bags, canvas and barrel bags ideal for travelling. A handy extra pocket. 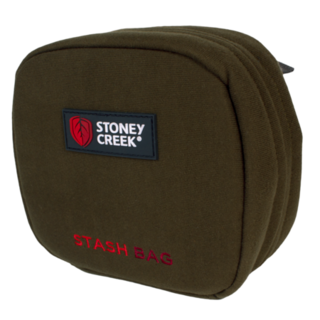 The perfect organiser for storing everything you may need (First Aid Kits/Survival Kit/Gun cleaning kit) attaches to your Stoney Creek Motu/Mohaka/Buller via the MOA attachment system, but also good for throwing in the glove box or carry case on the motorbike. 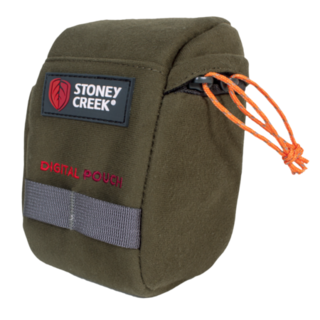 The bag designed to hold all your point and shoot electronic equipment as well as your GPS or Range finder. 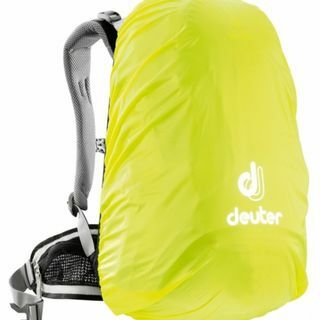 A great all purpose compact gear bag that clips to your belt and keeps your gear dry. 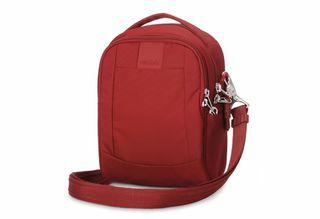 The bag designed to hold video camera's, spotlight batteries or your larger camera's and lenses. The lightweight, low profile waist bag that is designed to carry all the essentials.